This service has been put in place to facilitate submissions of video and photographic evidence relating to driving incidents that members of the public have witnessed. Please complete the form below and upload your footage to us. 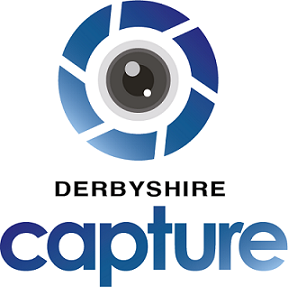 This service has been put in place to facilitate submissions of video and photographic evidence relating to driving incidents that members of the public have witnessed. PLEASE NOTE: This Secure Form deals with traffic offences, it is NOT for submitting footage of Road Traffic Collisions or any other offences. To continue, you must be able to provide the registration number of the offending vehicle. Please note, if you are unwilling to go to court it is unlikely that Derbyshire Constabulary will be able to progress this matter any further. AT LEAST one minute of unedited footage, both before and after the reported incident MUST be included, so officers can assess the whole incident.